The PlayStation Plus lineup for June 2018 has been revealed and it actually has some pretty solid stuff for PS4. 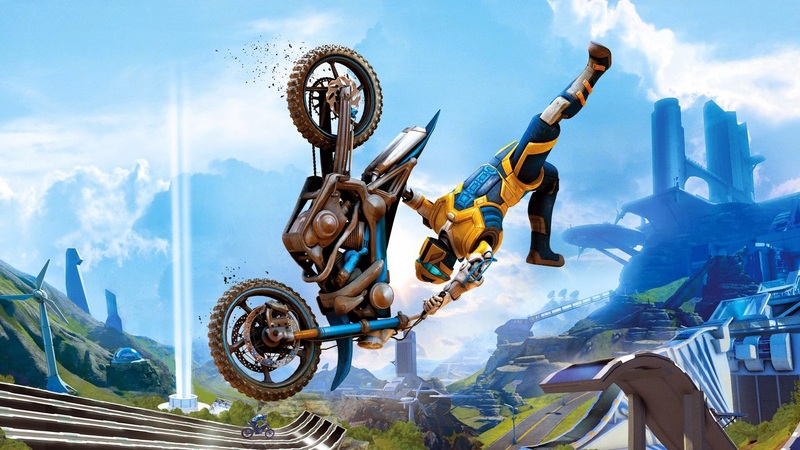 On the current-gen front, you'll be getting XCOM 2 and Trials Fusion. PS3, on the other hand, gets only a single title and it isn't even good. Ghost Recon: Future Soldier is certainly better than Wildlands, but it is a very restrictive and scripted "stealth" game with overblown action and asinine set-pieces that throw realism straight out the window. It hardly deserves the "Tom Clancy" moniker and isn't really worth much of a look in 2018. As for Vita, you'll be getting two games that I don't really know much about. Destructoid gave Atomic Ninjas a 5.5, but I've never even heard of Squares. It seems all right, I suppose. You'll be able to nab these titles next Wednesday when the PlayStation store updates. That means you'll have until June 6 to nab this month's lineup.